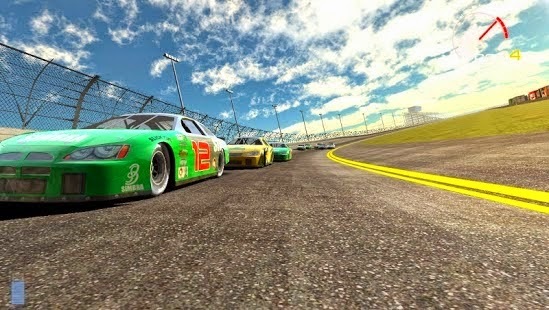 Speedway Masters is a game developed to all fans of Virtual Racing. You can test your skills in this Awesome simulation, on various Ovals Racing Circuits. 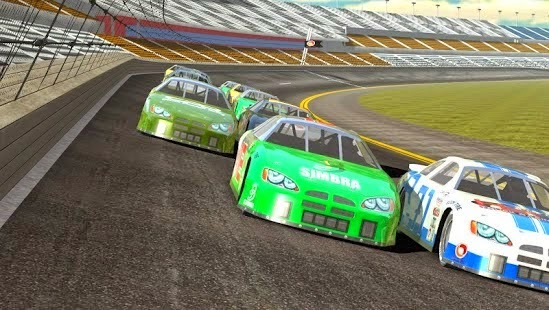 In this game based on one of the most important racing categories of world, the player will can drive the fantastic American Stock Cars and develop the better strategy to win the championship or win the challenges that will test your skills. 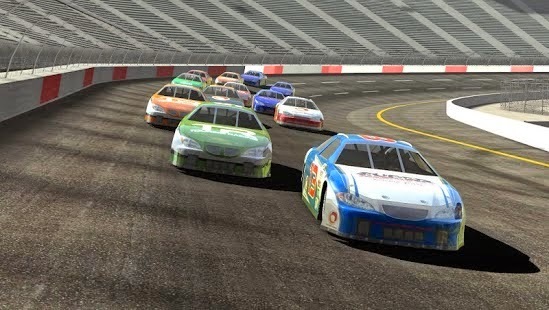 The game comes with many tracks and cars based on the American Stock Cars, Races during the day or at night. 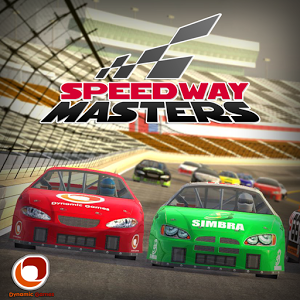 Fight for every position on the track or in the pits in the Speeway Masters!